What are you wearing? Clothes from ScarboroughFair Boutique in St. Paul. Describe your style: Unique! No one else has one like me. What’s your favorite decade for style? The 1940s. I loved the longer skirts, and it was fun style. What are you wearing? Vintage felt hat from My Sister's Closet, vintage corset top and pants, my mom's turquoise jewelry that I have acquired throughout the years. Describe your style: Dorky babysitter meets your mom in the '70s with a bit of your outdated uncle who is holding onto his glory days. What's your favorite decade for style? The '70s. I love the wild Pucci prints and platform boots. Best style advice you've received? It is better to be sorry than safe. What are you wearing? Forever21 hat, H&M romper and sweater, Free People shoes. Describe your style: Comfortable and affordable. What's your favorite decade for style? Right now! Style tips from the Advanced Style blog or movie? Enjoy yourself in what you wear. What are you wearing? 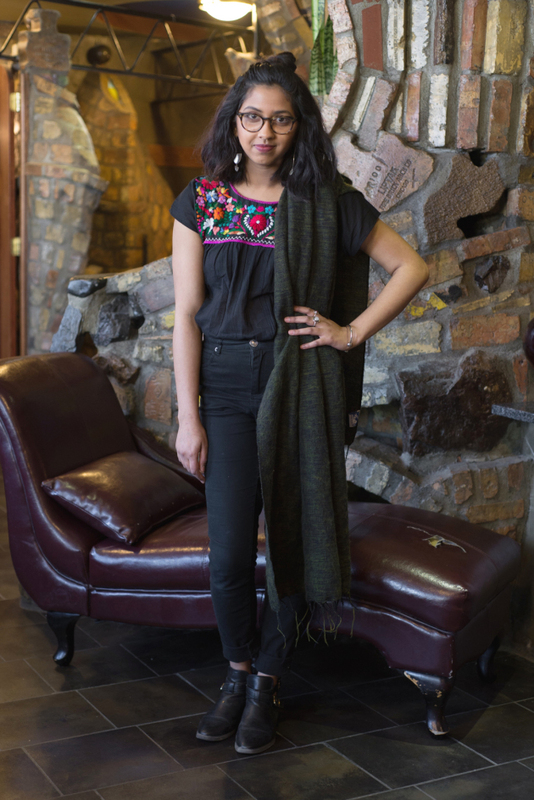 Embroidered shirt from Mexico City, jeans from Cotton On, wool shawl from Global Village Duluth. Describe your style: Ethnic and neutral with pops of color here and there. Style tips from the Advanced Style blog or movie? 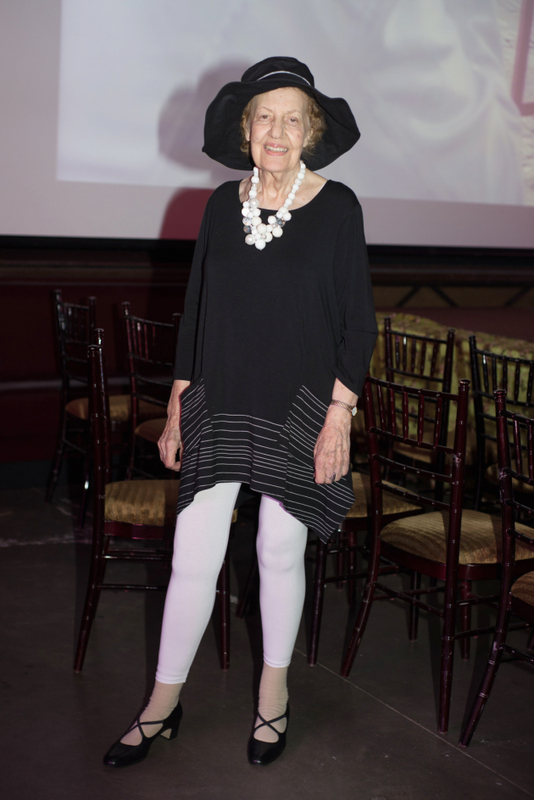 "If you are stuck in a style rut, take a chance and dress from your wildest imagination or fantasy—please yourself!" —Carola Vecchio. Best style advice you've received? Probably any advice my stylish mom has given me throughout the years.